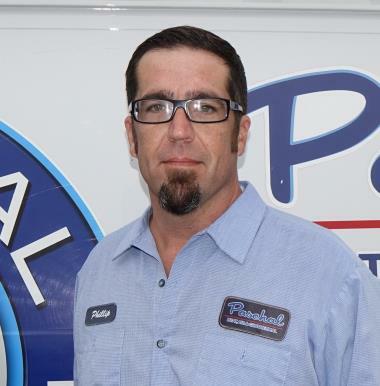 Paschal Air, Plumbing & Electric has been servicing, installing & repairing air conditioning, heating, geothermal heat pumps to the residents of Prairie Grove, AR since 1968. 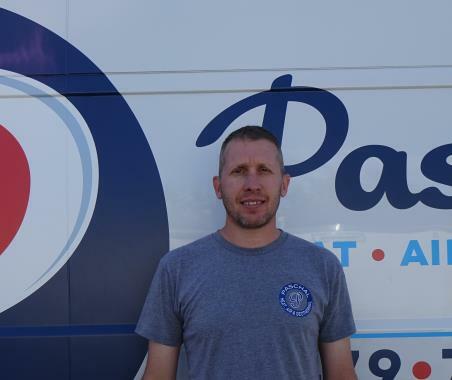 Residents and businesses in Prairie Grove, AR count on us because we are honest, trustworthy and customer focused. Read our reviews below to learn more. Awesome service and customer service! David called about 20 minutes before he arrived. He worked hard to clean our minisplits, which were pretty dirty. He was willing to answer any questions for us. Very professional, called when he said he would . Seems very knowledgeable, called supervisor to help confirm facts. We are meeting Sunday morning to see if a new unit is needed. Performing cooling maintenance on a geothermal system. Performing Planned Maintenance on new install Trane residential heat pump system.